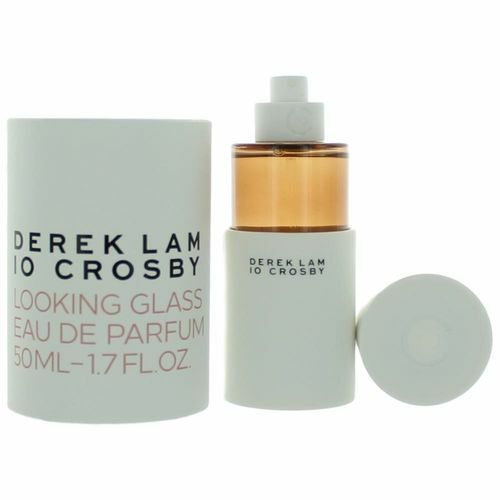 Looking Glass by Derek Lam 10 Crosby is a Oriental Floral fragrance for women. 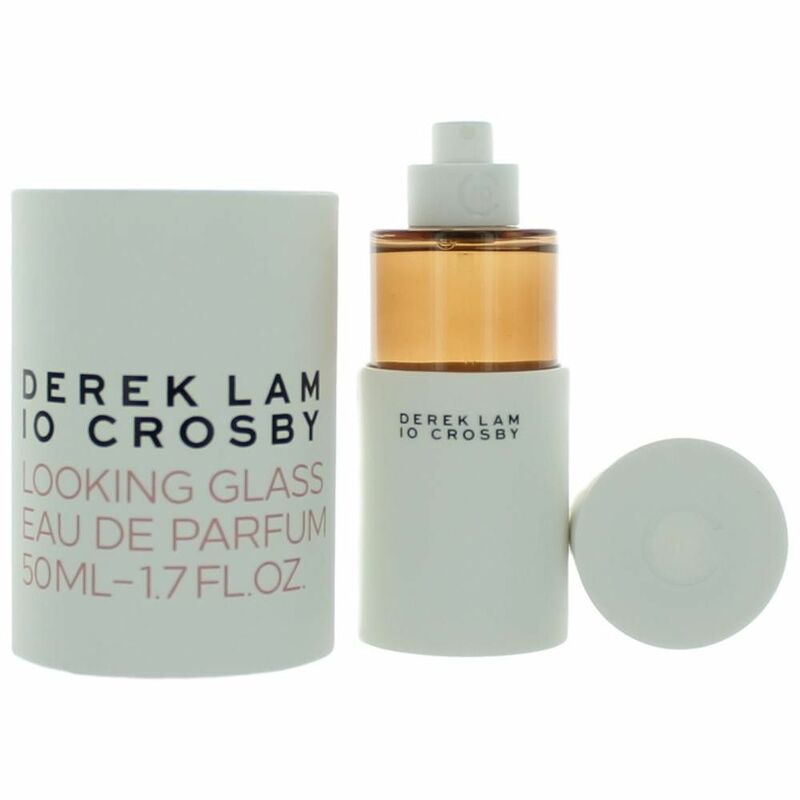 Looking Glass was launched in 2015. 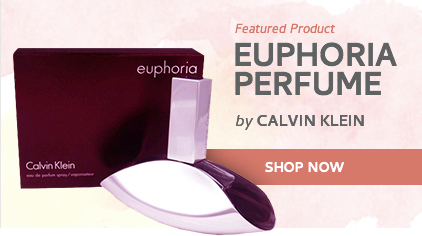 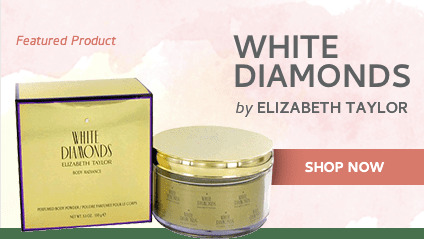 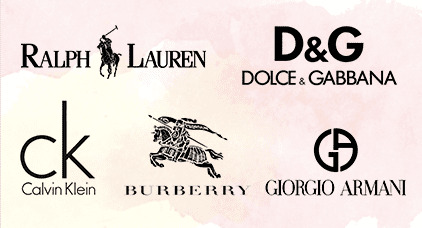 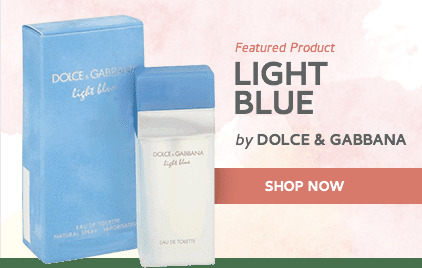 The fragrance features magnolia, tonka bean and floral notes.